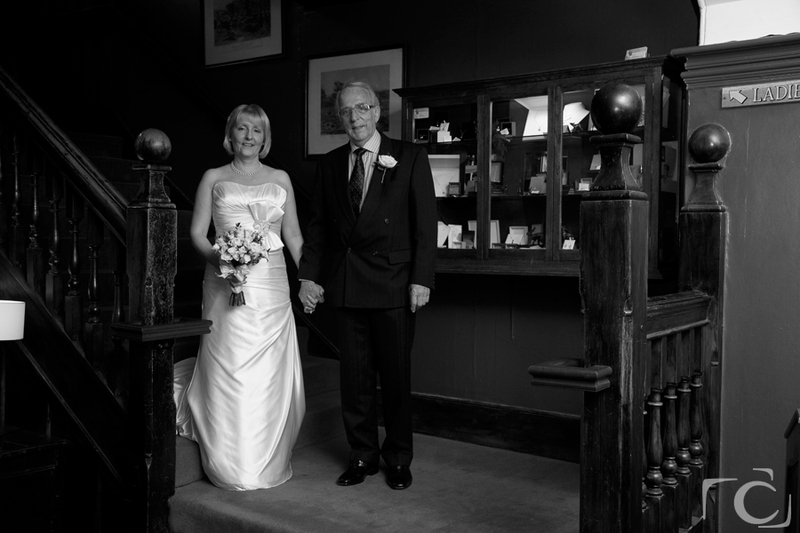 As a professional photographer working in Stamford and Peterborough I cover several weddings a year at the same venues, I love wedding photography at The George Hotel of Stamford as the hotel has such charm and is full of period features. The George Hotel is located in the heart of Stamford, a busy market town famed for its cobbled streets and stunning architecture. 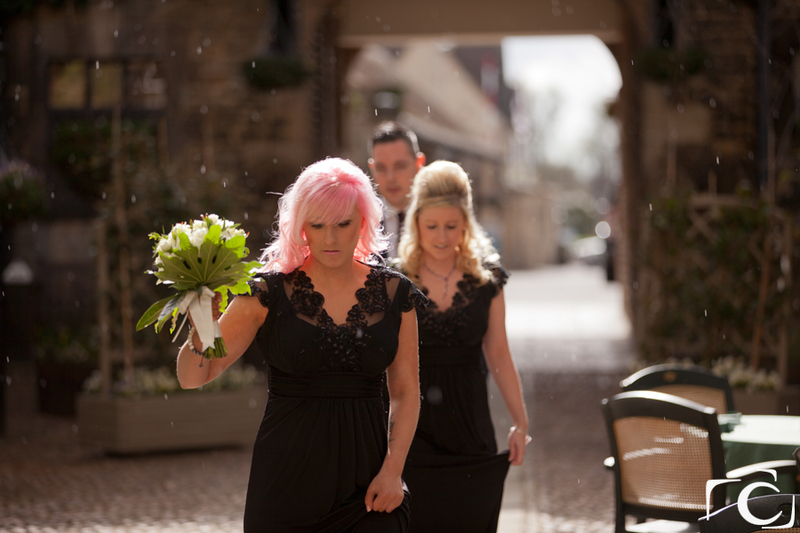 You will soon forget you are in such a busy location when you step into the courtyard at the rear of the George Hotel, with its cafe tables and cobbled floors and beautiful manicured lawns you can see why this hotel is such a popular wedding venue for both bride and photographer. 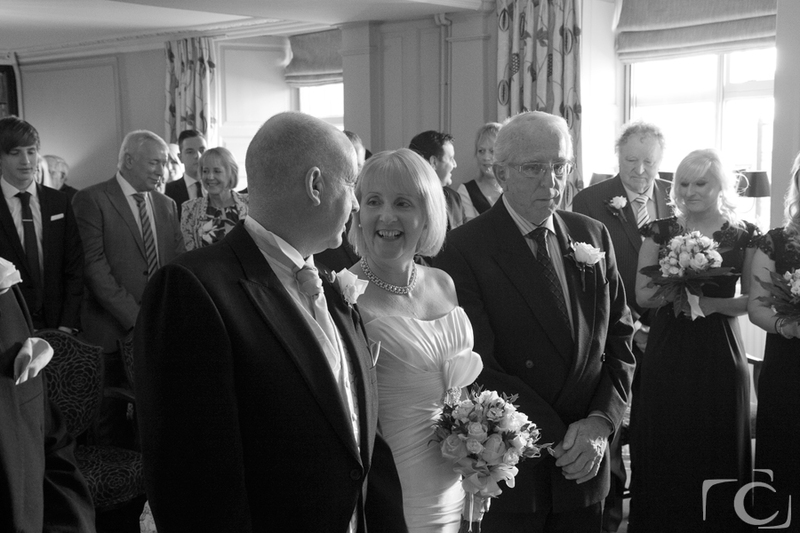 © 2019 peterborough-photography.co.uk|ProPhoto Website by NetRivet, Inc.